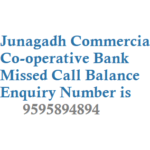 The Ahmedabad Mercantile Co-op Bank AMCO has introduced missed call banking to its customers where by just giving a missed call from their registered mobile number you can bank balane details and mini statement details. 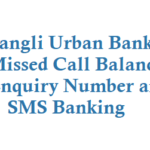 After 2 rings call disconnects and you get a sms stating your AMCO Balance Details. 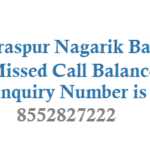 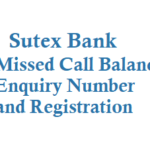 Give missed call to 9607857466 for last 5 transaction details on your bank account. 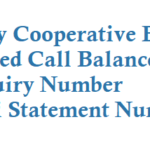  The main advantage with the facility is that there is no charge for the calls and the customer will receive the information for all operative accounts with a single call. 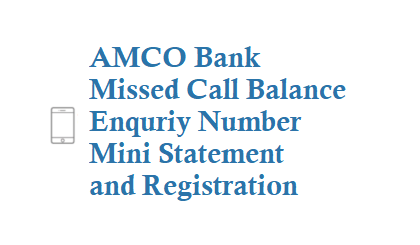 Visit your home branch of AMCO and request them to update your mobile number with your bank account and activate missed call banking service. 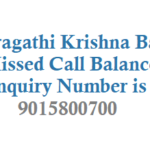 For any queries related to your bank account call 079 26426582-84-88.